The Sewing Machine Table Stand gives support to the cloth or fabric for smooth and aligned sewing. 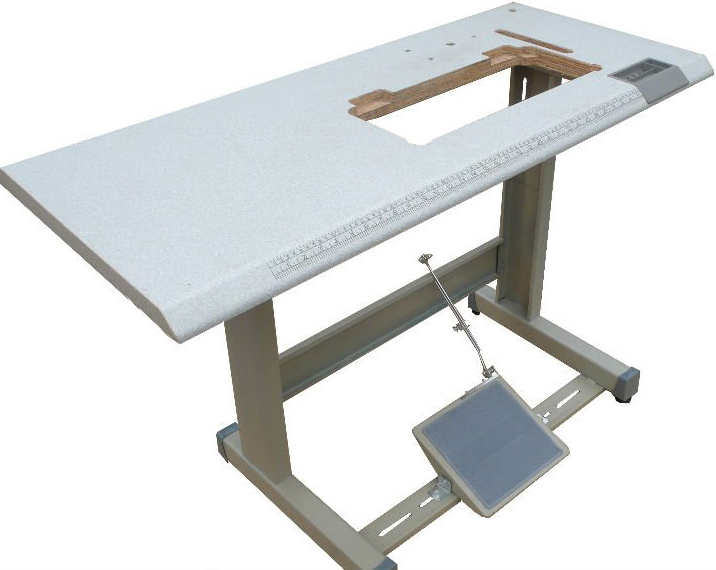 We are offering high-quality imported Sewing Machine Table Stand which is known for its quality and durability. • Supports the fabric or cloth while sewing or stitching.